We have been asked to highlight this course to you all. 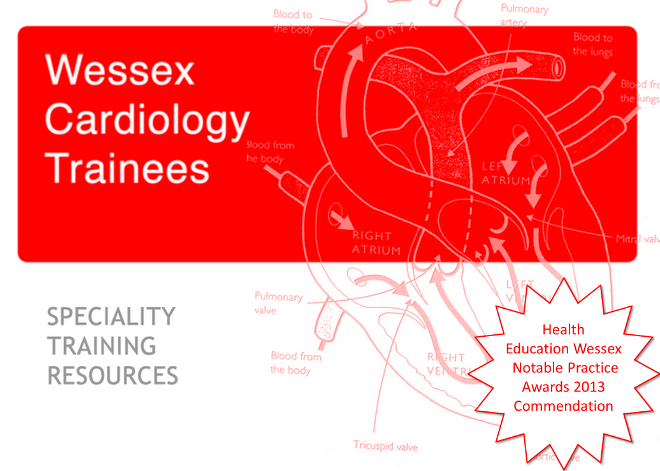 It is an introduction to Cardiovascular MRI which might appeal to those of you who are imaging orientated, or those with core curriculum goals in mind. It is being held at Queen Mary's in London on November 13th 2017. Topics covered include physics made easy, essential CMR safety, how to do a CMR scan, CMR in heart failure, stress perfusion scanning, cardiomyopathies. I'm sorry to say that the early booking period has already passed (as this course is in a couple of weeks), so it will set you back £85.